The Little Fresh, a new Chinese restaurant that only offers takeout and delivery service, has opened in the Inner Sunset at 420 Judah St. (between 10th Ave & 9th Ave). This new spot--located in the former home of Alice Chinese Bistro, which closed last summer--specializes in fast, casual fare. 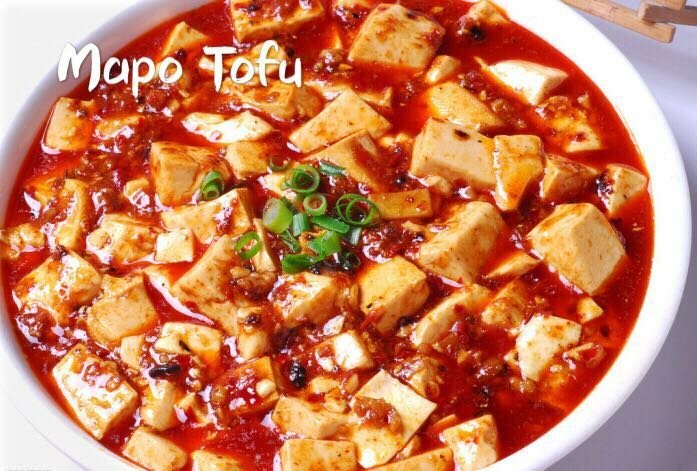 The menu offers dishes like scrambled eggs with tomatoes, stir-fried beef with onions, mapo tofu, Sichuan-style spicy chicken with veggies and tofu and boiled fish with pickled cabbage and chili. The Little Fresh offers an array of noodle dishes as well, including cold noodles with sliced chicken, chow mein and beef chow fun. With a five-star rating out of three reviews on Yelp so far, The Little Fresh has already made a good impression. 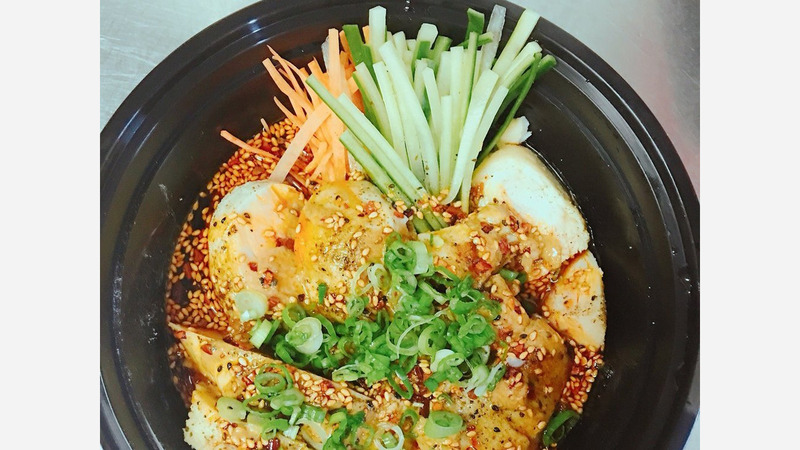 "Keep in mind that they only deliver...but all over SF--so any time you are hungry but don't want to go out--they will come to you," wrote Yelper Jia Yi Y. "This is probably my favorite Chinese place in town," said Huang S. "If you are in SF, please do check this place out. They offer authentic Chinese cuisine with a very well-designed menu and plus, they have my favorite dishes." The Little Fresh is open Friday and Saturday from 5:30pm-1am, and Sunday-Thursday from 5pm-midnight.